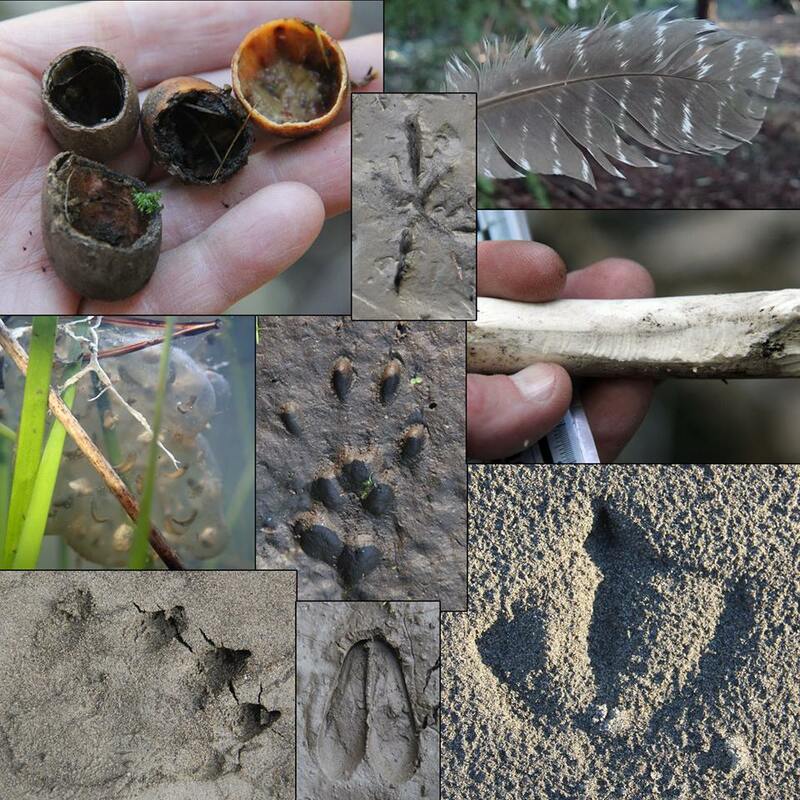 Kim Cabrera, in Melanie’s and my recent podcast (also on iTunes), talks with us about animal tracking, and how it can help students, teachers, and adults learn logical thinking skills and enjoy doing it. Gaining deep skills of logic and epistemology does not have to be all dry and boring. It can be and should be interesting, powerfully useful, and a joy.